Earlier this year, she was allocated more than 98 million processor hours on the Mira and Theta supercomputers at the Argonne Leadership Computing Facility, a DOE Office of Science user facility, through DOE’s INCITE (Innovative and Novel Computational Impact on Theory and Experiment) program. Her previous INCITE allocation helped solve problems that scientists saw as insurmountable just two or three years ago. These problems stem from the increasingly intricate and precise measurements and theoretical calculations associated with scrutinizing the Higgs boson and from searches for subtle deviations from the standard model that underpins the behavior of matter and energy. 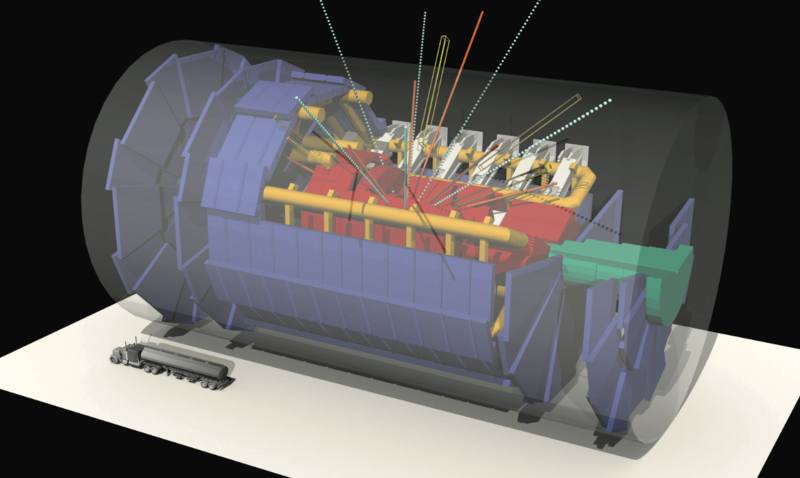 The approach she and her associates developed led to early, high-precision LHC predictions that describe so-called strong-force interactions between quarks and gluons, which comprise subatomic particles such as protons and neutrons.